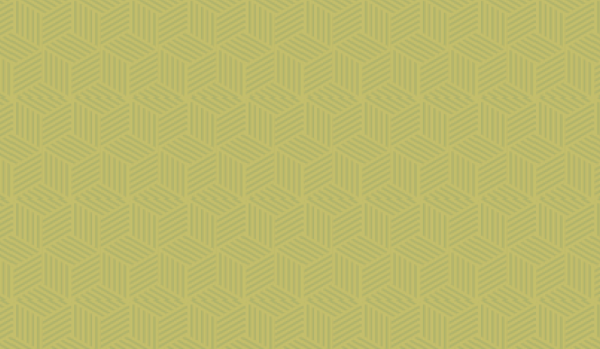 Since the Artfield brand was first launched, we have been developing distinctive new creative spaces from the ground-up, reimagining and repurposing existing properties, and providing innovative solutions for industrial, creative office and flex spaces. We made our mission to contribute to the rapidly changing way people live, work, and play. Our principal thesis resides in establishing developments that inspire, as each project is prudently constructed with exceptional architecture leading the way. With a holistic philosophy that is guided by the belief that the balance between design, economics, creativity, the existing neighborhood, and an ever-changing cultural ethos can be achieved with ingenuity, hard work and the right team. The Artfield movement is centered-around carefully planned construction and devoted improvements to properties catered toward elevating our urban environment with a lasting value. Creative Property Development LLC (CPD) is one of Southern California’s most unique and creative real estate development firms. From our signature Artfield brand creative office projects to our premier assets of various uses, each property advances the aesthetic of our urban neighborhoods and forms spaces that promote imagination, originality, and ingenuity by enhancing our everyday lives. 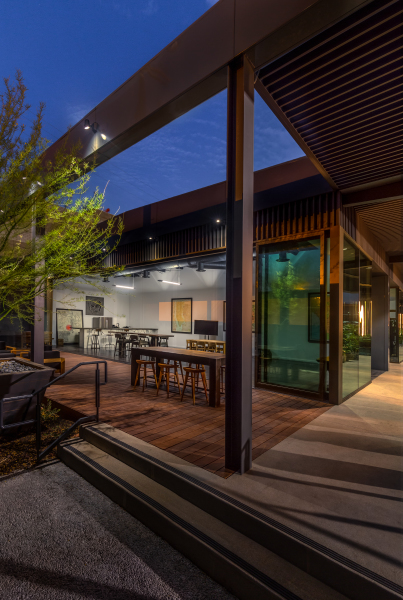 From initial concept design to construction quality to our superior asset management, we pride ourselves in overseeing all aspects of development through a specialized and sustainable approach that shines through in every project we open the doors for. In a few short years, the company has grown its portfolio of real estate holdings from a single industrial property located in the Los Angeles Arts District to a group of unique properties with a total asset value of $75 million.​ KOAR acts as the company's general partner and manager. United by a combination of deep expertise and passion for imagination, our team works meticulously from concept to completion to create dynamic spaces that not only inspire, but also place a positive mark on the surrounding community. The original Artfield project was a produce warehouse that was acquired in late 2016 and converted into beautiful creative office space. Located in the Los Angeles Arts District, known for its creative buildings and unique artistic culture, the Artfield's construction is now complete and the property is currently leased by a single office tenant. 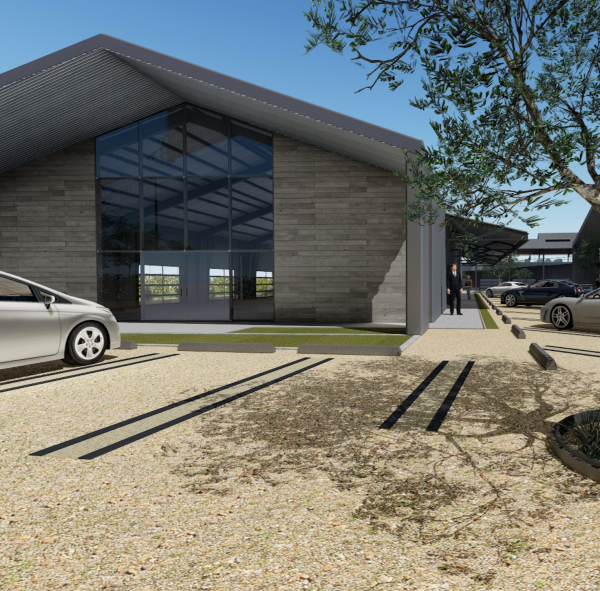 This upcoming Artfield project was a set of small industrial buildings that was acquired in early 2018 and will be converted into creative office and retail space. Located in the Glassell Park neighborhood across the LA River from Frogtown, this property will aid the neighborhood's growth and economic reviberance. This industrial building was purchased in early 2017 with the original intent of being converted into self-storage. Due to tenant demand, the property was instead given minor renovations and leased to a famous artist. 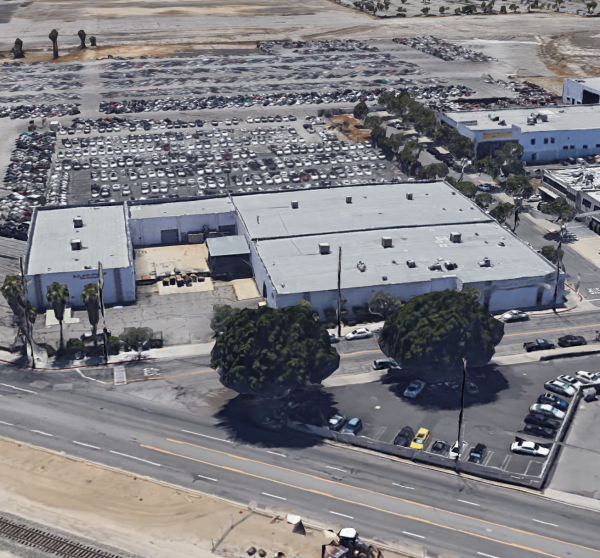 The project is located within the confines of the new Golden State Specific Plan, a few blocks from the Burbank Airport. Purchased in late 2016, the property is currently undergoing entitlments to be developed into a brand new, ground-up 199-room hotel and 5,000 SF restaurant, in addition to the renovation of a historic 13-unit apartment building. 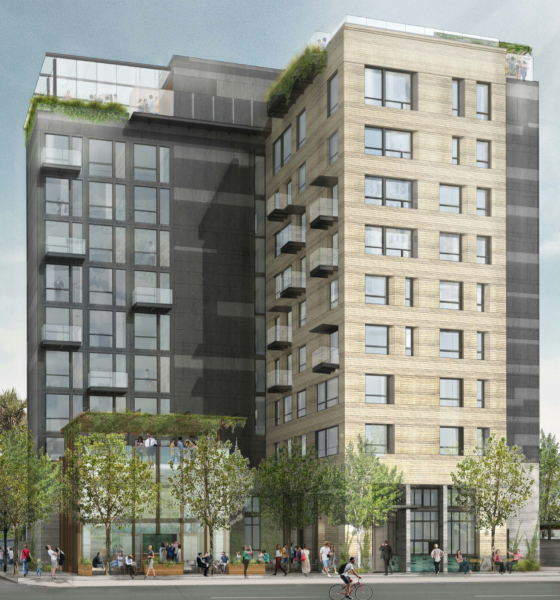 The project is located in the heart of Hollywood at the corner of Selby Avenue and Schrader Boulevard, just a block from the newly finished Dream Hotel. 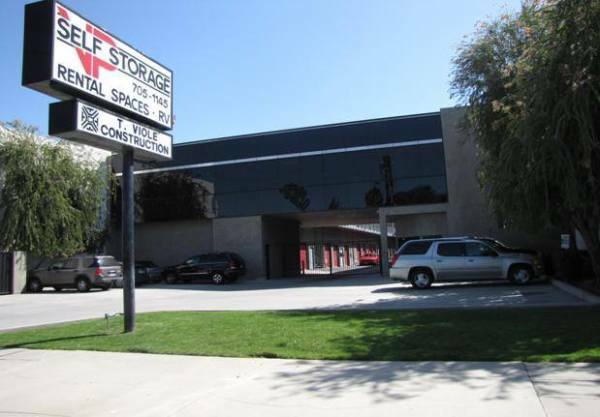 Acquired in 2018 as part of a joint venture deal with the previous owner, this self-storage facility will be improved and managed by Storage Etc., an affiliate of Creative Property Development, that will raise the facility's occupancy levels to be in line with regional averages. The property is located in a growing area of the San Fernando Valley in the city of Tarzana. This single family residential home is located inbetween Outpost Estates and the main commercial center of Hollywood in a enclosed and quiet neighborhood. 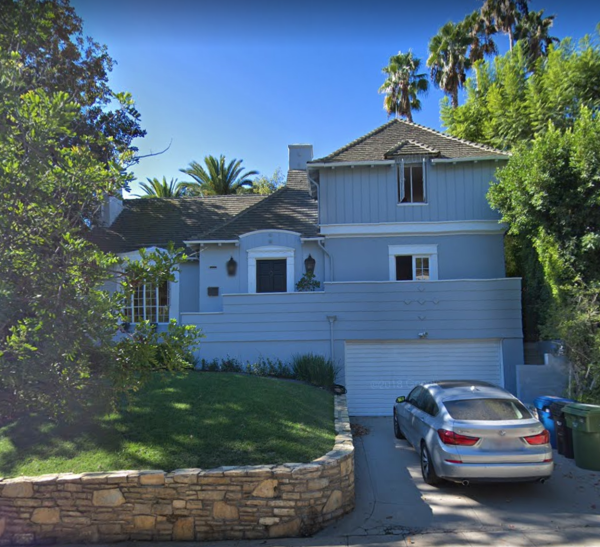 Purchased in mid 2018, the property is currently leased to a tenant, but in the near future will undergo renovations before being re-marketed as a luxury home in the burgeoning Hollywood Hills sub-market. The Artfield Craig Ranch project is located within the beautifully master planned community of the McKinney Corporate Center in Texas. 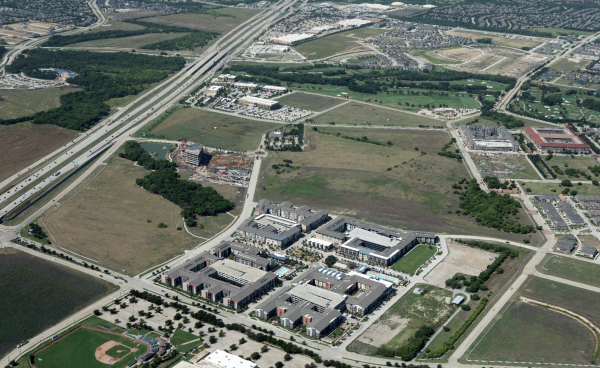 Purchased in early 2019, the property is currently vacant land, but in the near future will undergo entitlements for mixed-use and class B office space in this blooming neighborhood near Dallas, TX.